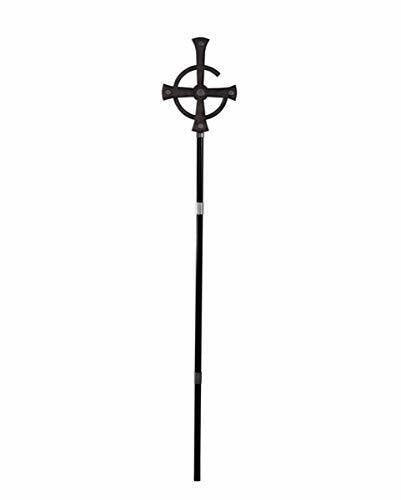 Trick or Treat Studios and Global Merchandising Services are proud to present the officially licensed Ghost, Papa II Emeritus Standard Edition Mask. Sculpted by Jason King, this mask captures the look of one of the most unique lead singers of all time, Papa Emeritus. This amazing full head latex mask is based on hundreds of onstage and backstage images to make it an almost identical replica to the prosthetics worn by of Papa Emeritus II. Latex construction. Full head mask, adult sizes. 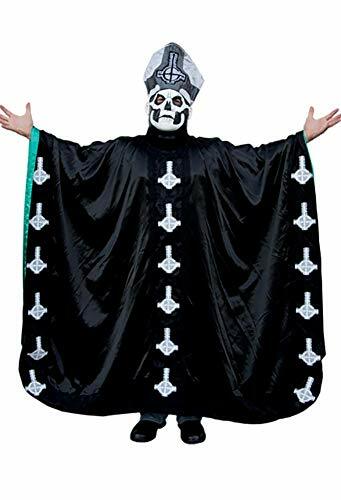 Trick or Treat Studios and Global Merchandising Services are proud to present the officially licensed Ghost - Papa II Emeritus Deluxe Edition Mask. 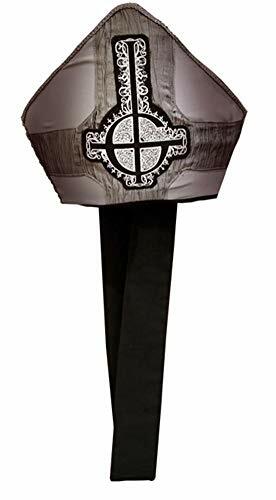 This mask captures the look of one of the most unique lead singers of all time, Papa Emeritus. 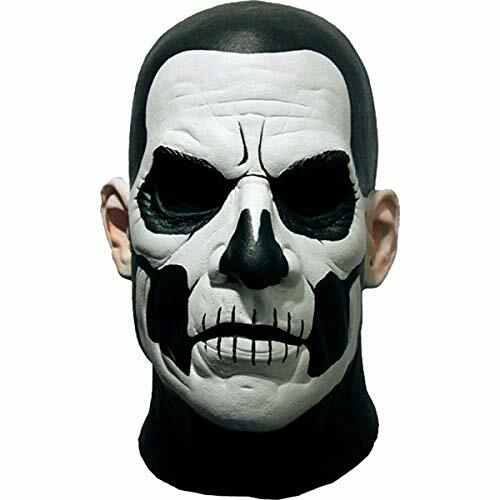 This amazing full head latex mask is based on hundreds of onstage and backstage images to make it an almost identical replica to the prosthetics worn by Papa Emeritus II.